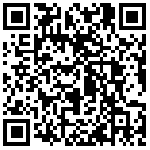 At the same time, Multi-Touch supports gesture manipulation, such as scavenging the handover page and rolling through the document. The Magic Mouse 2 mouse opens the package and can be automatically paired with the Mac. Before that, the Magic Mouse 2 mouse was not named in Chinese, and it was also displayed in English in the Chinese official website. 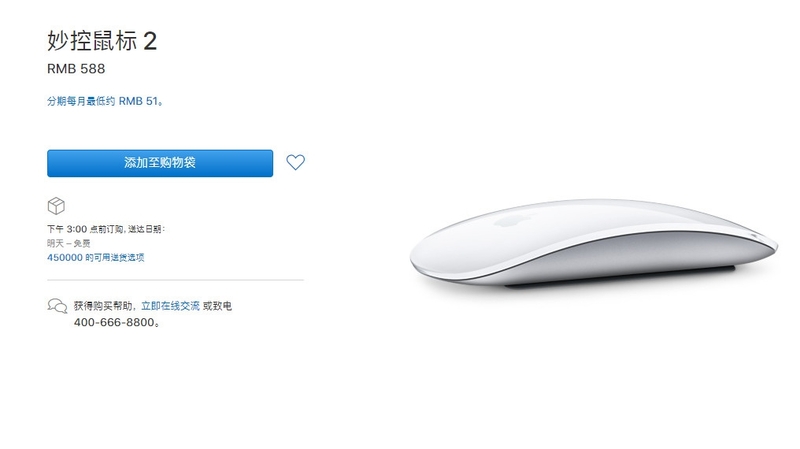 But the day before the users found in the apple China search "Magic Mouse 2" when the show no results, but only to find the original query, it has a new name: Chinese control mouse 2. It appears that in order to cater to Chinese consumers, Apple has also begun to have Chinese localization in hardware products. 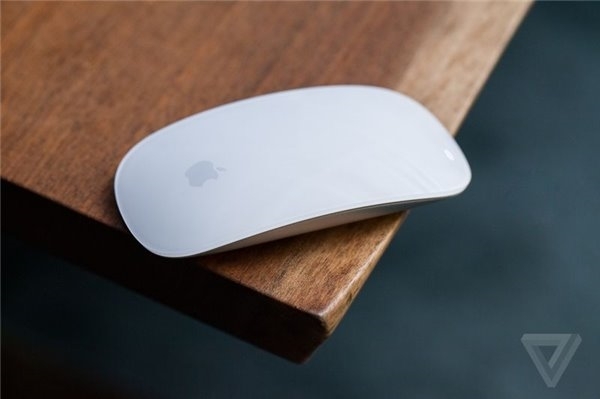 However, at present, the only Chinese name is Magic Mouse 2, Magic Keyboard 2 keyboard and Magic Trackpad 2 touch board are also named in English. When a net friend has a big hole in the brain, when is itMacBook,IPhoneAnd iPad, too? What do you think it's good to call? Apple: new tariffs will lead to price increases for some products, including Apple Watch.